From 1947 to 2017 these are 70 years but as neighbors, it is the story of 3/4th century. In this long journey, the world has made achievements in different fields but India is not ready to forget the separation of Pakistan. Extremist Hindu leaders have converted Independence of Pakistan into an unending hatred and enmity. 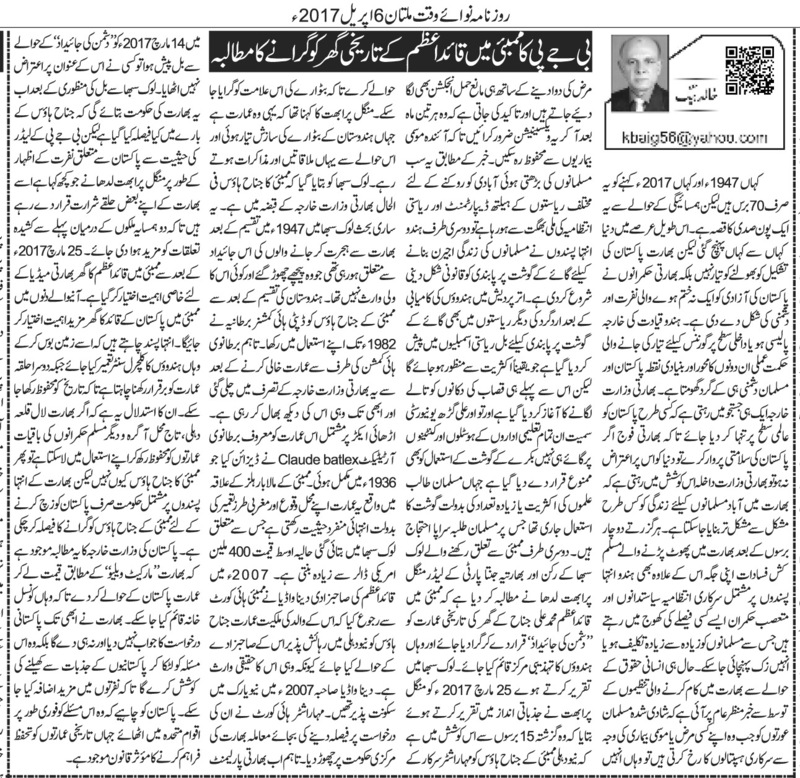 Whether it is the Foreign or Internal policy of the Hindu leadership, it rotates around Pakistan and anti-Muslim policy. Indian Foreign Ministry is always struggling to make Pakistan secluded on the international level so that whenever Indian army attacks Pakistan no one objects to it. Indian Interior Ministry’s policy focuses on making the lives of minorities especially Muslims more miserable. Within every two years, anti-Muslim riots are started to kill Muslims. Moreover, Extremist Hindu leaders and establishment keep searching for such decisions that may hurt Muslims most. Recently, the NGOs working for human rights disclosed a report that when married Muslim women visit govt. hospitals due to some illness, they are inoculated with the contraceptive medicines and advised to get these injections as a vaccine to safeguard themselves from seasonal illness. According to the reports, all this is being done in order to stop the increasing population of Muslims with the cooperation of Health Departments and state machinery. On the other hand, Hindu extremists are attempting to stop the slaughter of cows through the change in the laws. With success in elections of Uttar Pradesh, the bill for stopping the slaughter of cows has been presented in other states of India as well. This will be approved as well due to Hindu majority. But even before the approval of this bill from the provincial assemblies, Hindu extremists have started locking up the shops of butchers, not only this on the canteens and hostels of Ali Garh University and other educational institutions where Muslims are in majority and use of meat is high, not only cow the meat of goat has been banned as well on which Muslim students are protesting. On the other hand, the leader of BJP and member of Lok Sabha Mangal Prabhat Ladha has demanded the demolition of Historical residency of Quaid Azam Muhammad Ali Jinnah by terming it as “enemies property” and a center for Hindu civilization should be erected there. On 25 March 2017, Mangal Prabhat in an emotional speech he said that he has been struggling for last 15 years that New Delhi should hand over Jinnah’s residency to Maharashtra govt. so that this symbol of the division of India could be demolished. 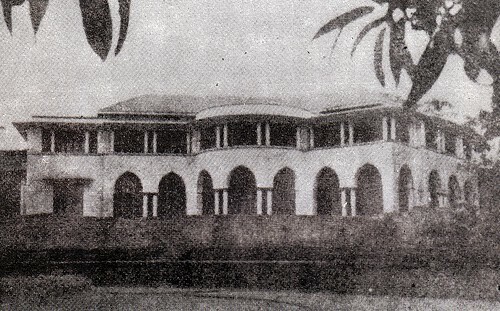 According to him, this is the building where the conspiracy for the disintegration of India was prepared and meetings were held. It was told to the Lok Sabha that Jinnah House, Mumbai is in the possession of Indian Foreign Ministry. All this discussion was being done in the Indian Lok Sabha about those properties that were left by Muslims in the migration in 1947 and no one was their owner now. After Independence of Pakistan, Jinnah’s residency was used by Deputy High Commissioner of British till 1982. However, after British High Commission vacated this building it went into the control of Indian Foreign Ministry. This building consisting of the area over 2.5 acres was designed by famous architect Claude Batlex and completed in 1936. This building located in the Malabar Hills has a unique status due to its European style of construction. Its current average price is about 400 million USD. 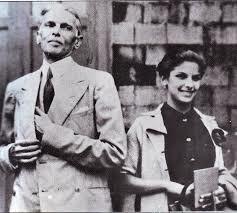 In 2007, daughter of Jinnah Dina Wadia contacted Indian High court that this building should be handed over to her son living in the New Delhi as he is the real owner of the property. In 2007, Dina Wadia was living in the New York. Maharashtra High Court in spite of giving decision over the application left the decision to be made by Central govt. However, on 14 March 2017, when the bill was presented with the title of “Enemy’s Property” no one objected to it. After approval from Lok Sabha, this would be told by the Indian govt. 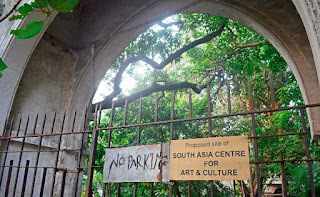 that what would be the fate of Jinnah House in Mumbai. 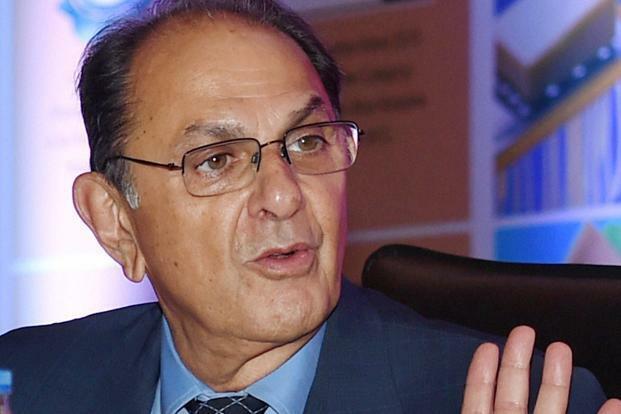 But whatever, Mangal Prabhat as BJP leader has said against Pakistan in Lok Sabha, it is being taken as a conspiracy by moderate groups of India spoiling the already tensed relations between two countries. After 25 March 2017 Jinnah House in Mumbai has become a hot topic in Indian media. In the upcoming days, its value will be increased manifolds. Extremists want to demolish it to construct a cultural center of Hinduism. While the other groups want to protect it as a historical building just like as Laal Qila, Taj Mahal, and other remains of Muslim rulers. But extremist Hindu govt. 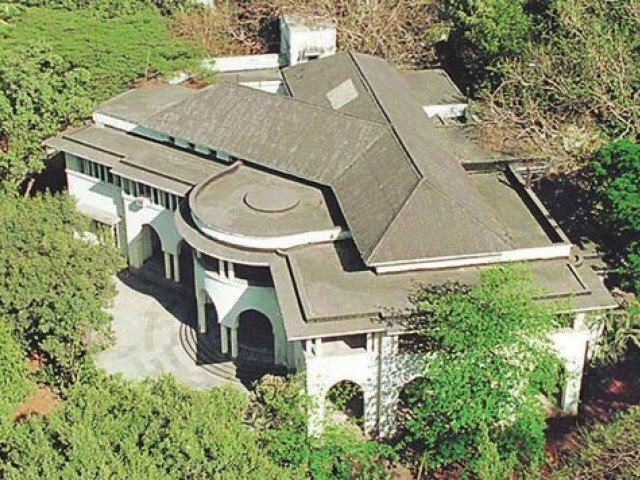 has decided to demolish Jinnah House in order to tease Pakistan. Pakistani Foreign Ministry has offered to make payment to India on “Market Value” so that Pakistan can establish its consulate. India has not responded to Pakistan request yet and will not reply as well but she will like to keep it hanging in order to play with the emotions of the Pakistanis fueling the hatred further. 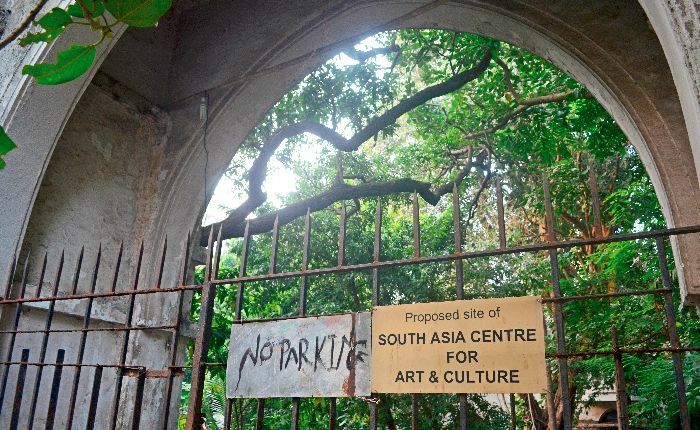 Pakistan should take this case immediately into the UNO where a law to protect historical buildings is present.